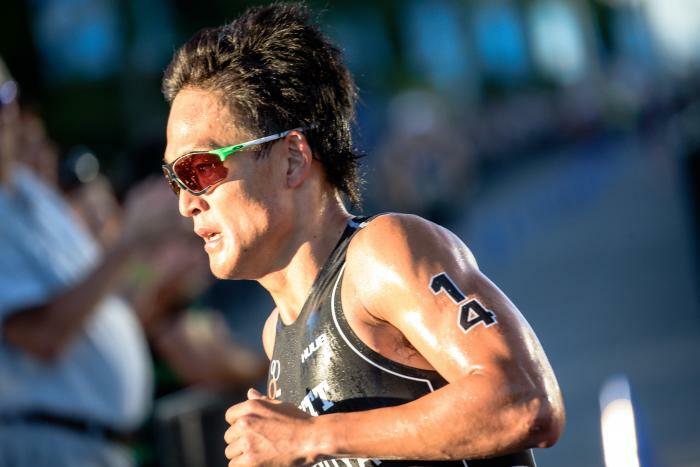 No contest here as Japan’s Jumpei Furuya dominated the ITU scene in Asia, winning a total of 5 ASTC triathlon titles in 2017. Furuya also has 2 top-10 finish in ITU World Cup events, including 4th place in Yucatan ITU World Cup. He is 36th in the ITU points list, and highest-ranked Asian athlete. Thirty-four year old Ai Ueda of Japan makes it a hat trick as she once again wins the award for the best short course pro triathlete in Asia. 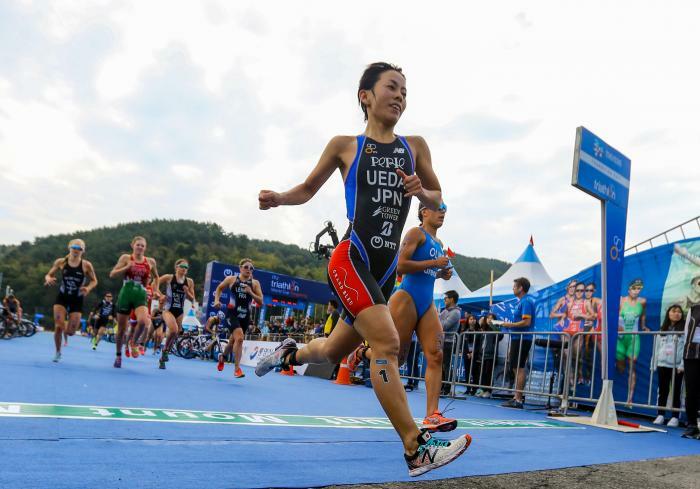 Ueda has been consistent in her ITU performances which includes 6 top-10 finish in ITU World Cup and World triathlon events. Ueda’s year was highlighted by her podium finish in Tongyeong ITU Triathlon World Cup (2nd place) and and a 3rd place finish at Cape Town ITU Triathlon World Cup. She finished 8th in the global ITU Points list. Kuniaki Takahama is our 2017 best long course pro in Asia. 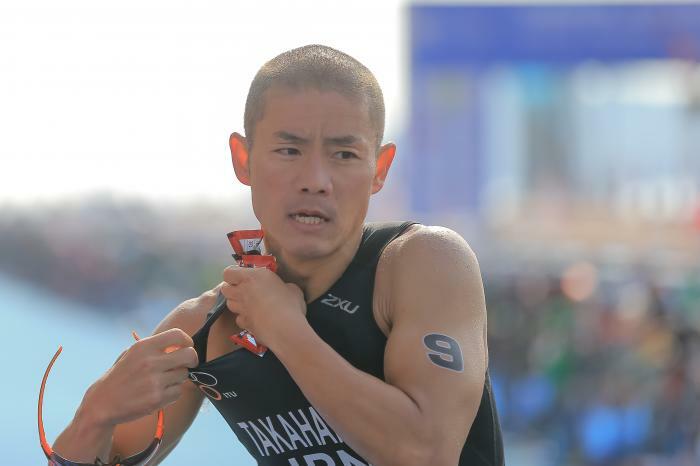 Takahama’s 2017 resume includes a 15th place finish in the Penticton ITU Long Distance Triathlon World Championships, and a runner-up finish in his home country’s Japan Long Distance Triathlon National Championships. 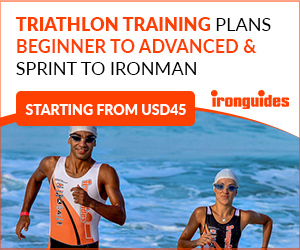 He is currently sitting at 11th place in the global ITU Long Distance Triathlon rankings. Our best long course female pro in Asia is Nagiho Ishida of Japan. 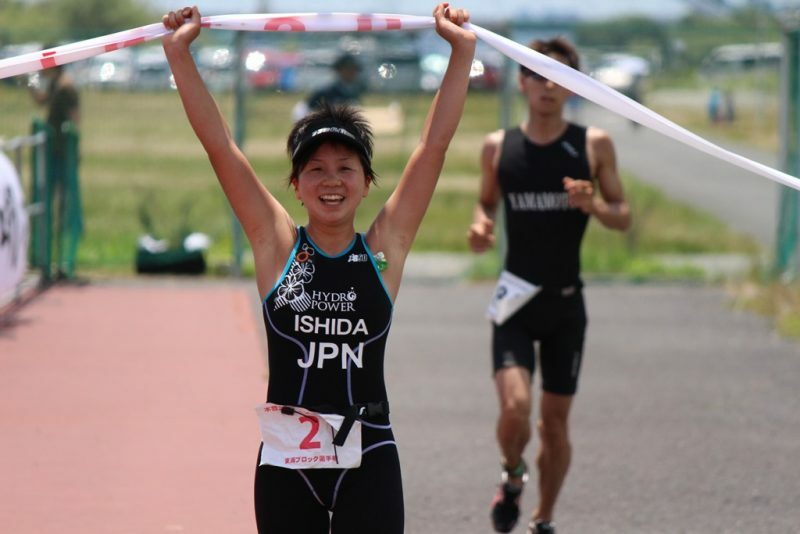 Ishida is the highest-ranked Asian in the global ITU Long Distance Triathlon rankings, at 20th place. She finished 17th in the Pencticton ITU Long Distance Triathlon World Championships, and a 3rd-place finish in her home country’s Japan Long Distance Triathlon National Championships. 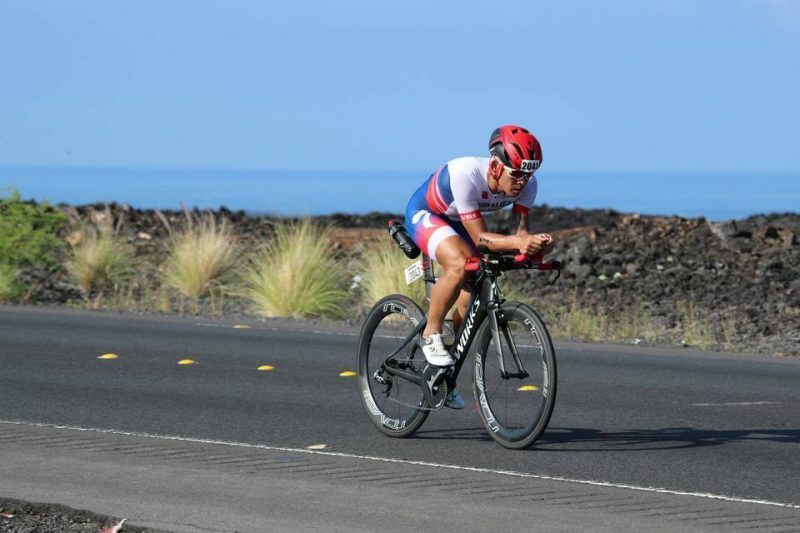 Shen Yen Hsieh’s performnce in the big stage at the Kona Ironman World Championships speaks for itself. A 9:42 finish and the first Asian finisher. Notable performances include a 4:13 finish in Ironman 70.3 Liuzhou (3rd place age group podium) and a consistent 4:12:30 finish in Ironman 70.3 Calgary, finishing 5th in his category. There is no denying it this time, Ling Er Choo is our 2017 Female Age Grouper of the Year in Asia. 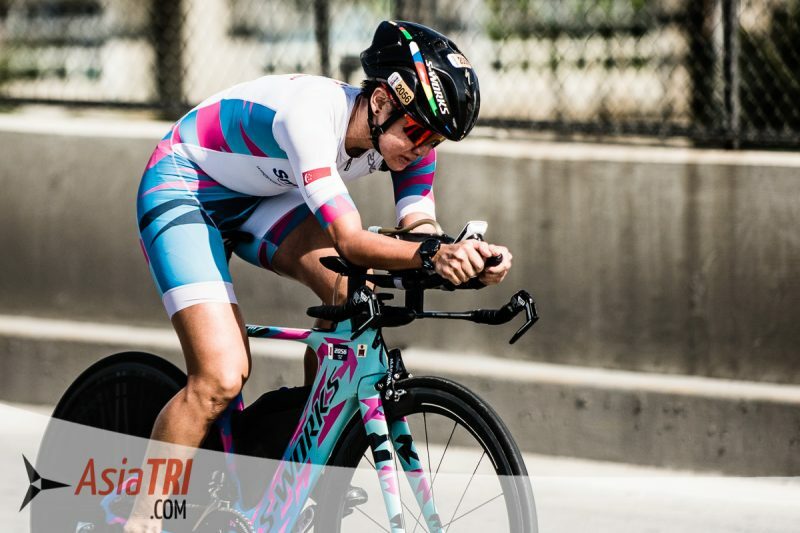 A quick look of her 2017 performaces is pretty impressive-age group wins in Ironman New Zeland, Ironman 70.3 Vietnam, Ironman 70.3 Philippines, and in Ironman Malaysia, where she grabbed yet another Kona slot for 2018. Her performances in World Championships are also impressive, 18th in 70.3 Worlds, and a top-10 age group category finish in Kona. A mainstay in the Philippine national Triathlon team, Nikko Huelgas once again captured gold in the 2017 Southeast Asian Games, defending his title from the 2015 games. 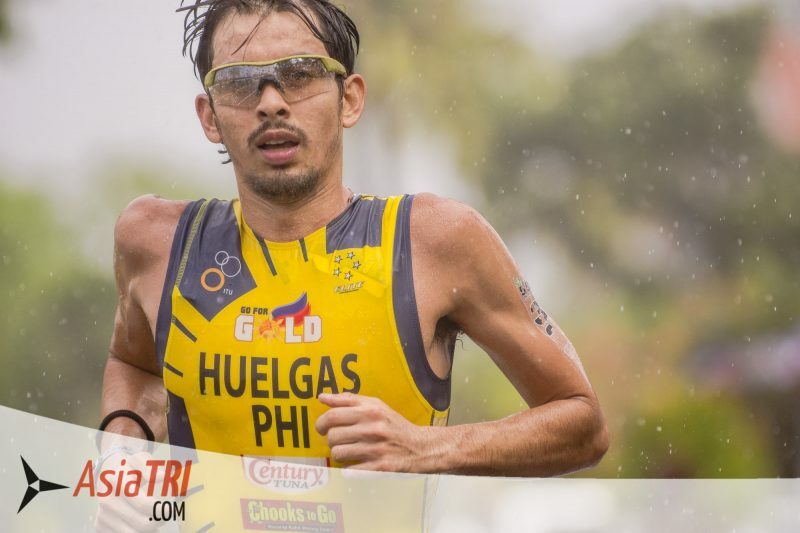 While you may ask that he already won this award in 2015, a promising journey awaits Huelgas as he gradually jumped in 2017 to racing longer distance races as a pro. In Ironman 70.3 Thailand last November, he was the Asian elite champion. 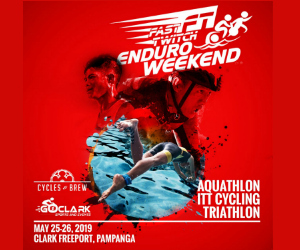 Triathlon-crazy Philippines once again produced a winner in this award. 2017 Southeast Asian Gold Medalist Kim Mangrobang is our 2017 Up and Coming Female triathlete in Asia. Based in Portugal the whole year under the guidance of Portuguese coach Sergio Santos, Mangrobang has kept herself busy competing in various international events. 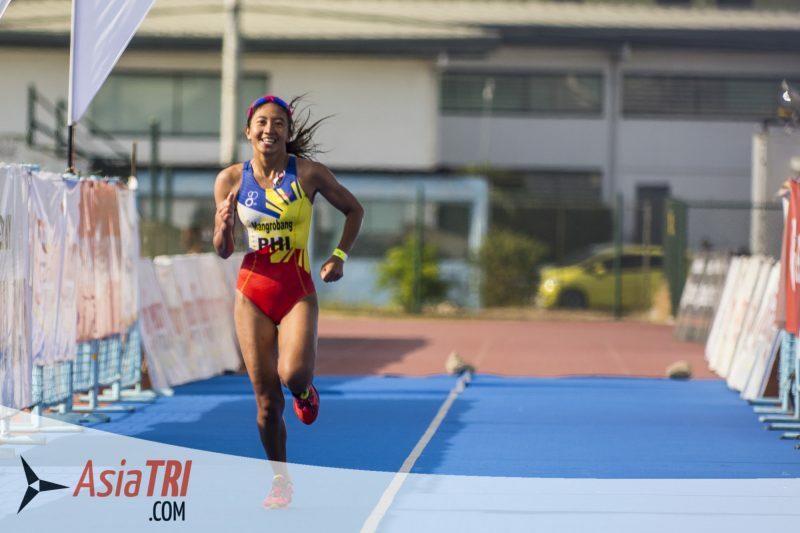 Some of her notable performances are: 7th at 2017 Dakhla ATU Sprint Triathlon African Cup and 5th at 2017 Subic Bay NTT ASTC Triathlon Asian Cup.